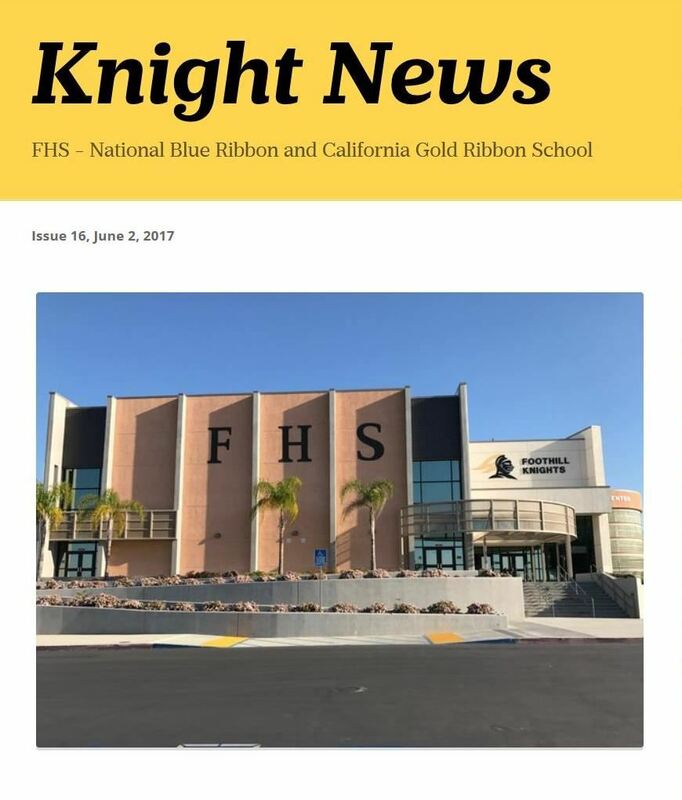 Welcome Foothill High School Alumni! Please pick up your diplomas in the FHS front office Mondays thru Fridays between 7:30 a.m. and 4:30 p.m. If you graduated in the years 2003 to present, we have diplomas that were never picked up. Please email Records at chaidar@tustin.k12.ca.us to check whether we have yours. If you have lost your diploma and need to replace it, please use the order form below. Note: Ordering a replacement diploma can take up to 4 weeks in the peak season.